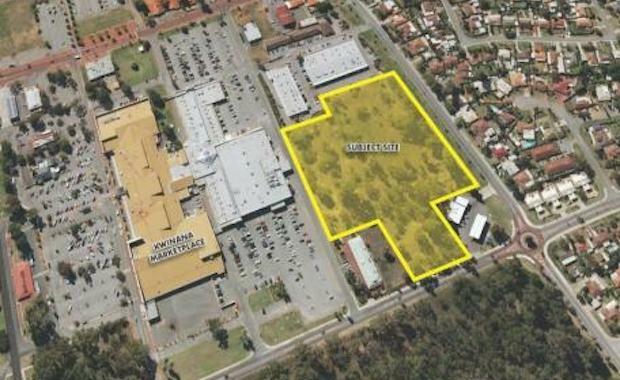 Construction of the Kwinana Supa Centre in Perth’s outer southern suburbs has commenced. The 2.6 hectare site is located in the revitalized Kwinana Town Centre and will offer retail, office and large format retail tenancies. The development will be built in two stages with a total lettable area of approximately 12,500 square metres upon completion. The site benefits from the adjoining redeveloped Kwinana Marketplace Shopping Centre which is owned by Shopping Centres Australia and is anchored by Woolworths, Big W, Dan Murphy, The Reject Shop and Best & Less. “Kwinana Marketplace already attracts numerous shoppers every day, the convenience of having a Supa Centre right next door will appeal to these shoppers. Additionally, the 20 hectare parcel of land opposite the development is zoned residential with development due to commence in the short term. This estate is planned to house 650 dwellings,” Mr Cash said.